Welcome to our Gbase page! We ship worldwide! “Well I got this guitar, and I learned how to make it talk!” As a rock-n-roll icon once said, music should speak to you, loud and clear. 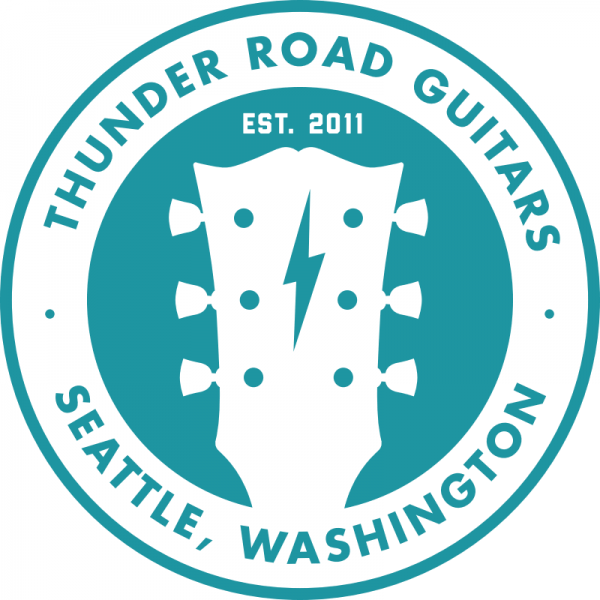 Thunder Road Guitars is here to help you find your own unique musical voice through fine used, vintage, and rare instruments as well as amplifiers and funky effect units. With our store you will find fantastic customer service and a terrific vibe. Real people, offering real service. We are YOUR online source for fine vintage and used guitars. Welcome to Thunder Road! We are an independently owned family business that thrives on great customer service and the love of instruments. Our passion for helping you find that perfect guitar or amplifier you've always wanted is second to none. We sell guitars and amplifiers to folks worldwide and have the knowledge and drive to ensure you are getting exactly what you see in our store or your money back.